Soccer shoes come in a variety of different materials, all with advantages and disadvantages of their own. Choosing the one that is best fit for you is essential to maximizing your playing potential. 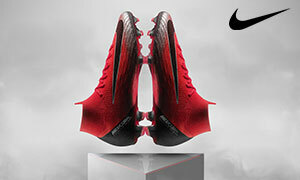 There are two main categories of material used in today’s soccer shoes, leather and synthetic. Leather shoes are touted as a more comfortable and better fit as they will actually stretch and conform to the uniqueness of your foot. The stretch can occasionally be a drawback, since over time it can stretch more than desired, pushing you to buy a replacement. Leather soccer shoes will generally offer more protection for your foot as they are usually thicker, which is a great advantage for the players whose shoes take a beating. Since the leather conforms to your foot it doesn’t get in the way of the game and gives you great feel for the ball. They almost become a part of your foot. A downside to leather: it’s more absorbent. Absorbency makes your shoe heavier and harder to clean. Some manufactures have inhibited this problem with hybrid leathers that are hydrophobic such as Nike’s Tiempo Legend IV. This specific shoe features a synthetic quarter and treated leather to achieve water resistance. The Tiempo Legend IV is actually a kangaroo leather which brings the next point. Leather shoes can be separated into two main groups,kangaroo and everything else. Not that every non-kangaroo leather is the same (they aren’t), but they are fairly similar to each other when compared to kangaroo. The reason kangaroo leather is unique, and gets its own category, is rooted in biology. Kangaroo leather fibers are highly uniform in direction while other leathers are more complex, especially compared to cattle which can have 90° angles in fiber direction. This uniformity allows kangaroo leather to be very thin and light while maintaining strength. The Journal of the American Leather Chemists Association found that when thinned to 20% original thickness, kangaroo leather maintained 30-60% of its original strength while at the same percentage calf leather only retained 1-4%. Kangaroo leather is generally superior to other leathers in performance but does have a heftier price tag. Synthetics have seen some major improvements in recent years as they become more and more comparable to leather shoes. Synthetic material being man made allows it to hold color and designs easier. It is also easier to make synthetic shoes water resistance which makes them lighter in wet conditions and much easier to clean. 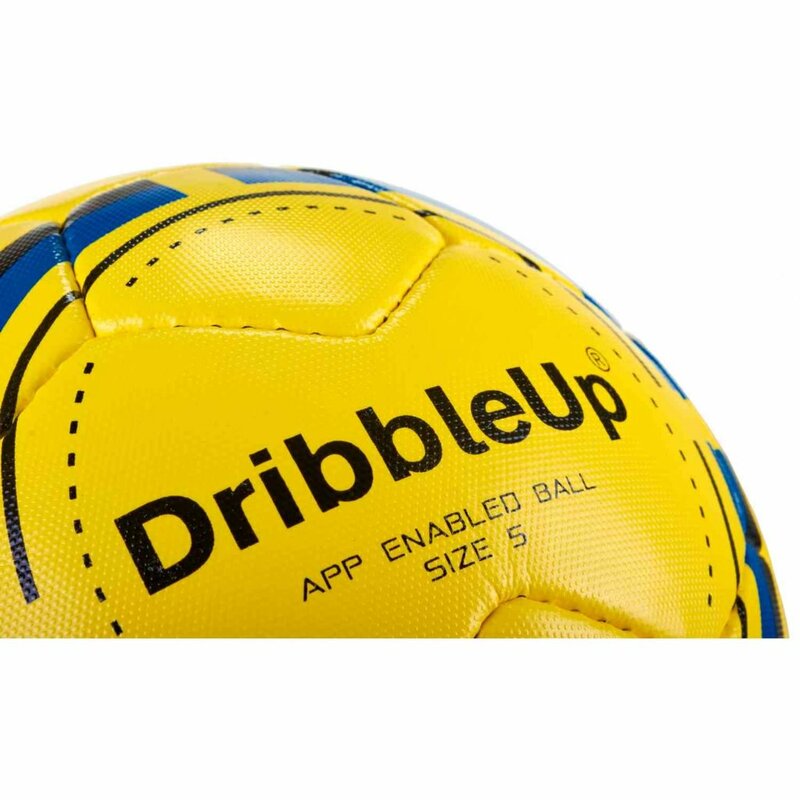 This can make them more slick in the rain and give the player slightly less feel on the ball. 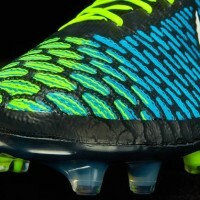 Modern synthetics are finding ways to overcome lessened feel through lighter and thinner materials but can have a vast range of quality so it’s important to look for material designed to have specific advantages such as the lightweight Teijin material used in the Nike Mercurial Vapor IX pictured below. If choosing a synthetic, watch out for cheap and heavy material. Also look to see if synthetic is breathable. Be prepared for slightly longer break-in times since the material is inorganic it will be easier for the shoe to keep its original form. These shoes are often packed with more technology than traditional leathers, just make sure you choose a shoe that is utilizing them. There is no bottomline. Every shoe is unique and offers different strengths and weaknesses, so it comes down to personal preference. Which benefits are most important and which limitations are least problematic for you? well I was wondering if there was a way to make cleats more breathable besides braking them in i am a football player and it would help. Like sewing your name? No, it shouldn’t as long as you get it done professionally. Played 2 hours game today with Summer heat at 33 Celsius, I wore an Umbro kangaroo leather cleats, Adidas Socks. The feet were dry and cool. I have been playing for ten years with the same cleats in the Winter rains, Summer heats, wonderful. My mate has a synthetic cleats lasted a year. When it rains, nothing is water resistance, water gets through gaps in heel cup, ankle,and tonge. Leather is very cheap as I can buy a pair of leather bike riding gloves for $5. IMO, soccer cleats designers are people who don’t play the sports, they don’t understand. Adidas cleats today are like wrapping your feet in a plastic condom sheet and run for 90 minutes? I saw guys with new adidas cleats walked around in bare feet during 15 minutes break and they looked like just got out of hell.